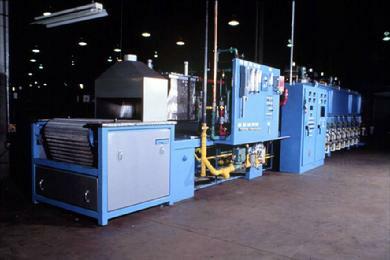 CAB brazing furnace process optimization and set-up. 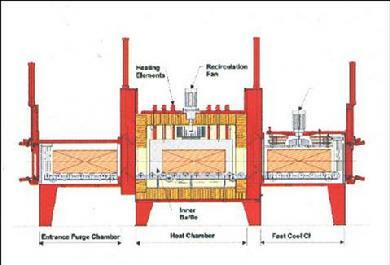 Camlaw, Abbott, Seco-Warwick and other furnaces, batch or continuous type. A furnace that is properly set-up will produce a better product while saving on operating costs. Individual zone temperature settings and Nitrogen flow can be optimized for your product.